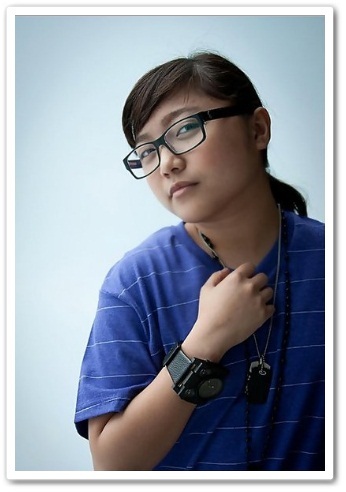 Now that Charice has come out of the closet, is it time to come out of yours? Not so fast, says Dr. Randy Dellosa, counselor, life coach and clinical psychologist. “In the first place, gay people are not obligated to publicly come out of the closet,” Dr. Dellosa tells Yahoo! SHE in an email interview. 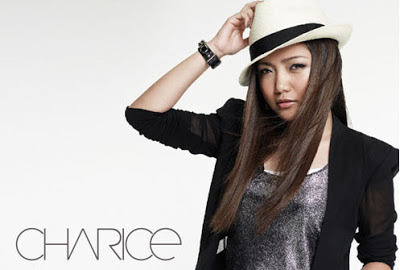 Charice herself said as much. 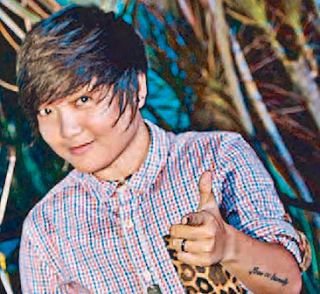 “Lagi kong sinasabi na yung ginawa ko di yon something para sundan nila agad,” she told Yahoo! SHE last week during the launch of Yahoo! OMG Awards. “Siguro ang gusto ko lang maging inspirasyon sa kanila para magkaro’n ng courage para eventually pag na-feel na nila na right time may idea na sila,” she added. The 21-year-old international singer has said in press interviews that she knew she was gay when she was 5 years old. “Ang pag-come out ko na feel ko na yon na talaga, it’s not something na gusto ko lang gawin. Na feel ko na ito gagawin ko na,” Charice explained to Yahoo! SHE. So, if you do choose to tell friends and family you’re gay, when do you know it’s time? And what’s the best way to do it? “If there is only one person the gay individual is obligated to come out to, it is himself or herself. 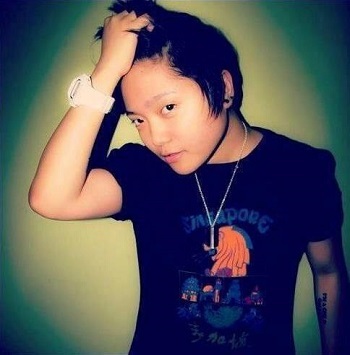 This means that he or she has to accept and love oneself as being gay, rather than sulk in self-denial or self-loathing. 4. Choose who to come out to first. 6. Choose the appropriate setting. 8. Be prepared for every reaction. Dr. Randy Dellosa runs the The Randy Dellosa Wellness Center. He has been a practicing counselor, psychotherapist, clinical psychologist and psychiatrist for more than 25 years.